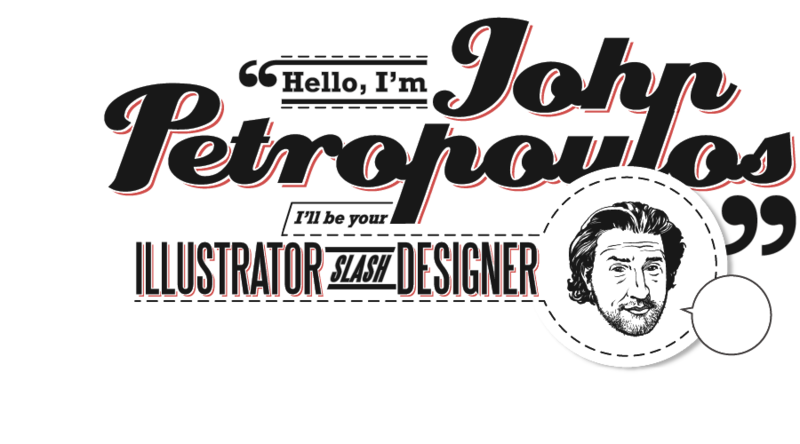 Art Director, Graphic Designer and Illustrator. I am passionate about creativity in all its forms, be it well crafted copy, a brilliant concept, an evocative illustration, a consistent campaign or a well laid out page of text. In twenty years as a creative, I have been a comic book creator, a studio owner, a designer, art director, illustrator, copywriter, publisher, sculptor, a voice over artist, prop builder and web designer. Take a wander through the site and feel free to contact me.